Is it time to pause for breath? No because there’s also Streaker the dog, indoor pirates, trolls and superheroes AND karate kicking and time-travelling AND mad grannies and so much more.Featuring a brand new short-story by Jeremy, the Laugh-Your-Socks-Off Joke Book is jam-packed with jokes, quizzes,puzzles and games, plus extracts from all your favourite stories.Warning! 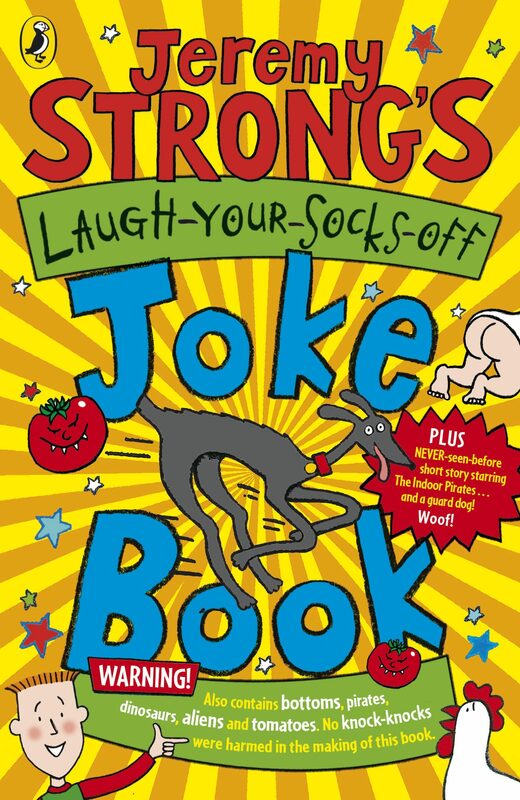 No Knock-knock’s were used in the making of this book. Otros ebooks de AMANDA LI.